Not the job you’re looking for? Please don’t be put off! Use the form below to express your interest to work for Nunthorpe Nurseries Group and we will reply if there is anything else available. Tell us about yourself. 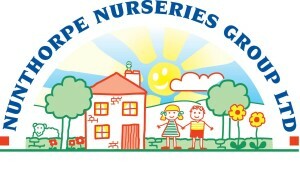 What are you interested in doing at Nunthorpe Nurseries?